Born in and for retail. "We are not a technology company looking for a problem to solve. We are a retail company with a tech solution that saved our business." 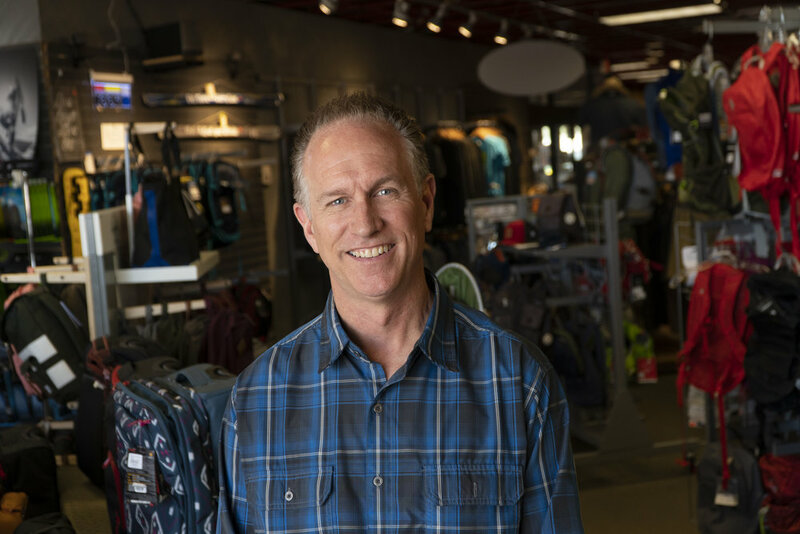 Duane Kinsley has owned the outdoor retail shop now known as Sport Systems (Albuquerque, New Mexico) since 1985. In 2017, Duane founded Best Deal Retailer on the idea that online retailers neither create nor support a healthy industry. Price-match policies are unsustainable for retailers, which is why they’ve been closing en masse in every industry. Best Deal Retailer’s mission is to support local retailers, thereby fueling local economies and supporting the industries we love.